It was a short but powerful meeting on Monday, Feb. 26, where members of the Cherry Hill Council gave their condolences for the Parkland, Fla., school shooting and some supported students’ rights to peacefully protest. On Feb. 14, the country was left feeling confused and heartbroken over the loss of 17 people at Marjory Stoneman Douglas High School from a school shooting. 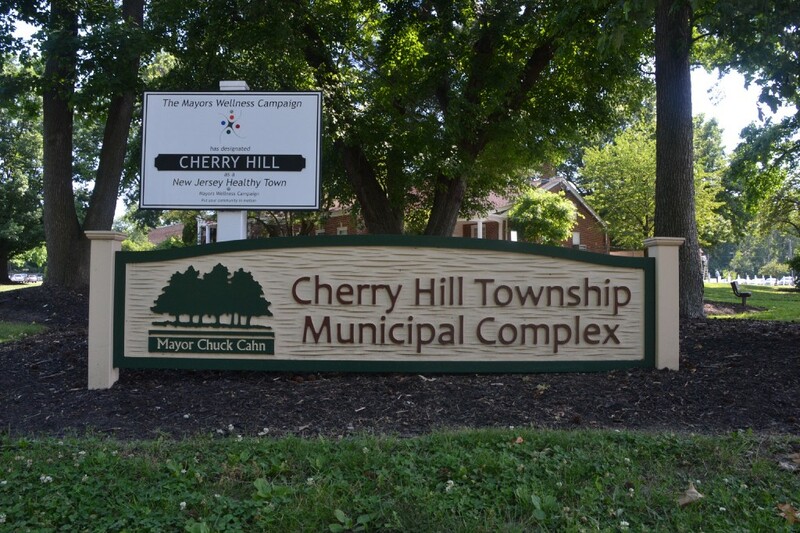 With no ordinances on first or second reading and a light agenda, some council members expressed their support for safety in schools and reaffirmed to community members that protecting Cherry Hill’s youth would be at the forefront of priorities for the council. Council President David Fleisher began the meeting by asking those in attendance to stand in a moment of “solidarity” in memory of the lives that were lost in the Parkland school shooting. Councilwoman Carole Roskoph expressed her gratitude to her fellow council members for addressing the concerns of the nation as well as to Fleisher, thanking him for the way he chose to commemorate the students who passed away. “Thank you for not asking us to take a moment of silence but instead asking us to stand in solidarity,” Roskoph said. Roskoph was outspoken at the meeting and encouraged residents to unite and reevaluate where the community stands and discover where changes need to be made. Councilman Brian Bauerle echoed Roskoph’s sentiments, and Councilwoman Melinda Kane empathized with the fear many parents in Cherry Hill and the nation are facing with the recent shooting in Florida. “I just want to say that I sent my son off to war and worried about him being killed. A parent should not have to send their child to school and worry, ‘will they return home safely?’” Kane said. Councilwoman Sangeeta Doshi assured residents safety was going to be a priority moving forward. “We are very saddened by the events in Parkland. We will do whatever we can to keep people safe,” Doshi said. Calling on the board of education to join council in improving the safety within the schools, Fleisher intends to work closely with the mayor to ensure all safety issues are addressed. Fleisher also called for legislators to help. Last Monday and Tuesday, students at Cherry Hill High School East protested a school district decision to place Timothy Locke, a history teacher, on administrative leave after a student became upset about comments he made about security at Cherry Hill East and the Feb. 14 shooting in Florida. On Monday, students conducted a sit-in and later had a discussion with Principal Dennis Perry inside the auditorium. On Tuesday, hundreds of students walked out of class around 8 a.m. and protested for more than an hour in hopes of getting Locke reinstated to his position. Fleisher voiced his support for students’ rights to peacefully protest on Monday night for the protests that transpired earlier that day. “As a proud parent of a high school senior, I did want to make sure that it was loud and clear that I know my wife and I support our children’s rights to be able to peacefully and safely express their beliefs and stand up for what they believe to be right,” Fleisher said. “No issue is greater than the safety of our children,” Fleisher said.